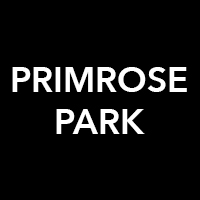 Primrose Park was created to encourage women to embrace colour and print regardless of their age or the season. Prints are designed exclusively for Primrose Park by Amy Carter, graduate of the Royal College of Art. 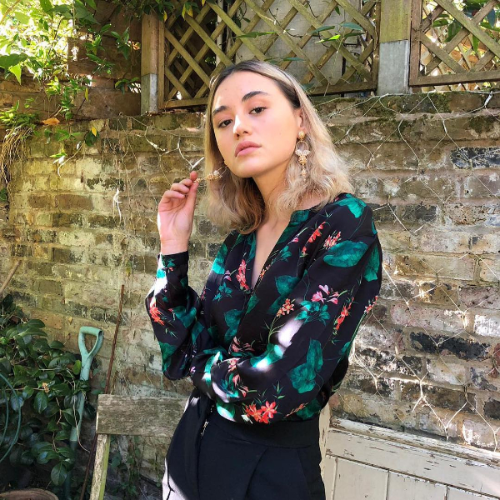 Each piece has been carefully designed by Anna Park who has over 20 years of retailing experience, and has therefore created the perfect wardrobe for the discerning woman. 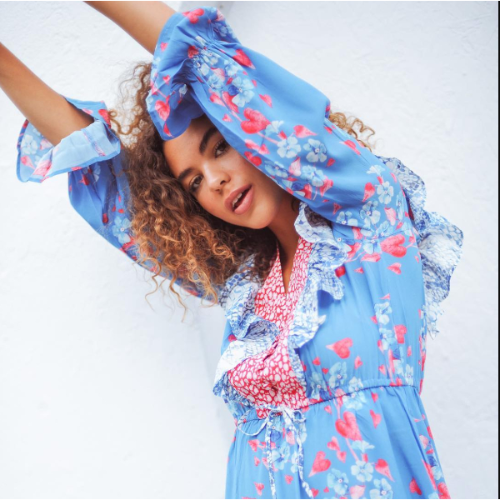 Primrose Park is recognised for vibrant colours and exciting prints in both spring/summer and autumn/winter.The collection is designed in England and produced in India using exquisite fabrics.